7. 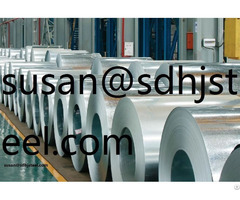 Surface Treatment：Black, Painted, Oiled, Varnish coating, Galvanized, etc. 8. Marking：Standard marking, or according to your request. 15. Company information：Founded on Sep 28, 1993, it's a specialized enterprise manufacturing high frequency longitudinal seam welding steel pipes, which products are mainly used for transportation of water, gas, petroleum and also used for structure pipe, scaffold, casing and tubing. 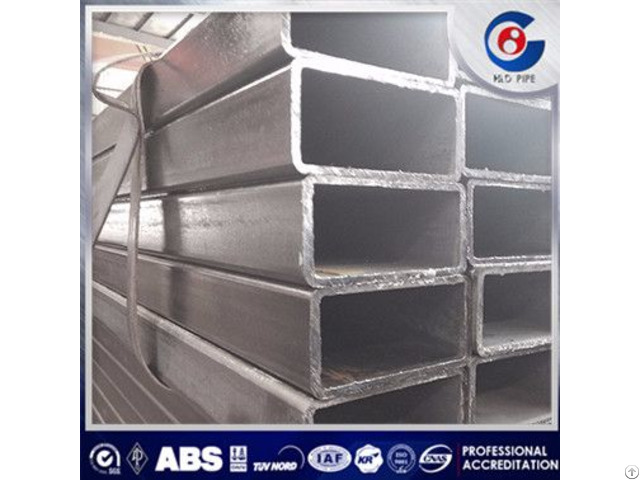 Business Description: HULUDAO CITY STEEL PIPE INDUSTRIAL CO., LTD Was founded on September 28,1993, it's a specialized enterprise manufacturing high frequency longitudinal seam welding steel pipes,which products are mainly used for transportation of water,gas, petroleum and also used for structure pipe, scaffold , casing and tubing. 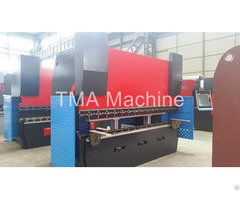 After the development of 23 years, the company has 15 sets of longitudinal seam welding mills and can produce all kinds of high frequency longitudinal seam steel pipes with diameter from 21.3 (1/2 ") to 609.6 (24 "), double-sided spiral submerged arc welded steel pipe with diameter from 219 ~2540 and the various size rectangles tube, the company can conduct hot dip galvanized process, 3 PE, 2 PE, 3 PP, 2 PP/FBE coating as well as threading for the steel pipes, The whole steel pipe production covers an area of 430000 square meters and the building area is 150000 square meters with the fixed assets of 800 million RMB, it is a large scale welded pipe production enterprise with annual production capacity 700000 tons.